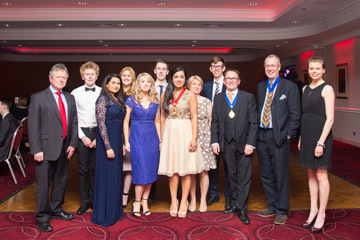 NCASS hosted their annual Teesside Dinner on Friday 6 May 2016 at The Jury’s Inn (formerly the Thistle Hotel, Middlesbrough). The night commenced with a drinks reception followed by a welcome speech from the NCASS Chair, Sai-Seema Rehan. Rob Tindle, Northern Society President and Chris Soan, President of NCASS, followed the evening on by awarding the CU Peat Prize to three students in the Teesside area for their hard work and commitment during their studies. The CU Peat Prize Fund was established in 1961 by former Darlington MP Charles Urie Peat, a senior partner in leading accountancy firm Peat Marwick Mitchell & Co, which had offices in Middlesbrough, Darlington and Newcastle. He became national president of the ICAEW in 1959. 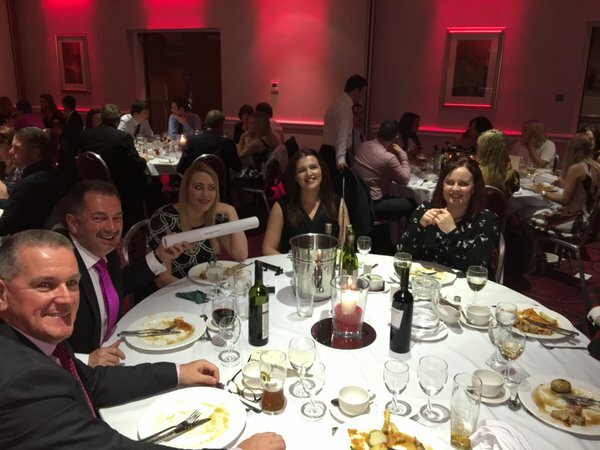 The winners of this year’s CU Peat prizes were Jessica Smith (Evolution LLP), Ashleigh Smith (Baines Jewitt LLP) and Gary Wallace (Clive Owen & Co LLP). NCASS have been supporting Parkinson’s UK this year and through the game of Heads or Tails hosted by NCASS committee member Sam Hutson, a raffle and a donation from Northern Society, we were able to raise £1,000. This was a remarkable achievement! 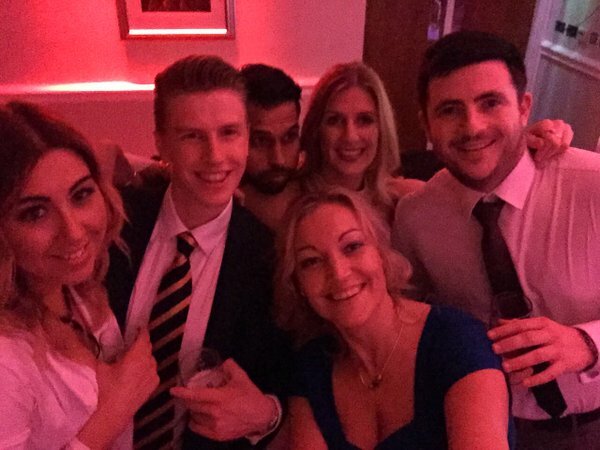 From the earlier NCASS Annual Dinner in Newcastle and other fundraising events during the year, NCASS have been able to raise a total £3,056 for Parkinson’s UK. Well done all! 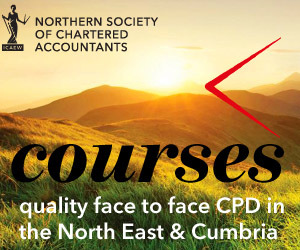 NCASS is part of Northern Society of Chartered Accountants (NorSCA) which represents ICAEW members working in business and the finance profession across the North East of England, Teesside, Northern Yorkshire and Cumbria. We have been assisting businesses in the north of England and producing chartered accountants for over 130 years.